Recently, we had black bean chili for dinner, and then, because of left-overs, again for lunch a few days later. On the first day, my almost-three-year-old asked: Is this ‘chili’, or ‘cold’? 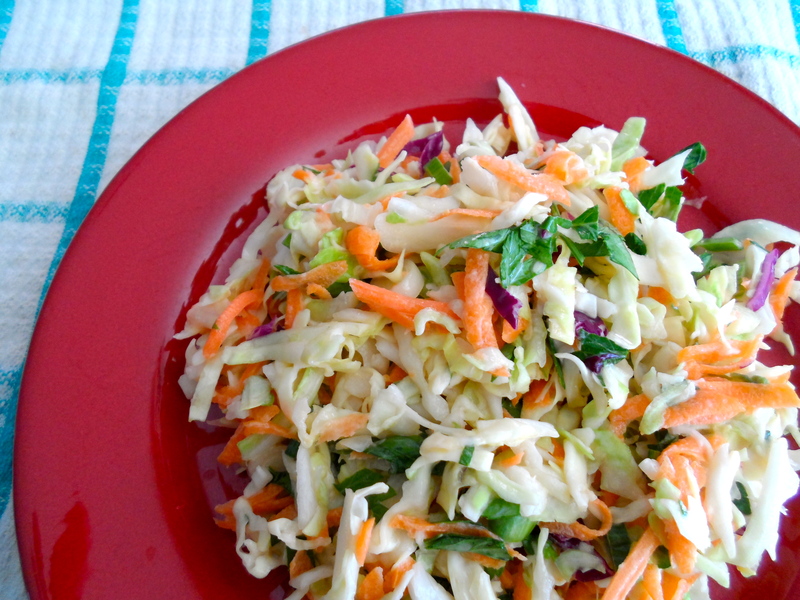 On the second day he re-asked, trying to understand: is this ‘cold’ or ‘coleslaw’?